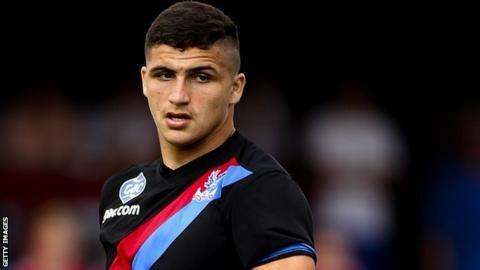 Yeovil Town have extended the loan deal of Crystal Palace defender Ryan Inniss by a month, until 20 December. Town are on an eight-game winless run in League One and sit bottom of the table, three points from 20th place. Inniss is one of six loanees at the club, meaning manager Gary Johnson has to leave one out of his matchday 18.